A black woman who spoke out against the “Zionist Jews” who control Wall Street and the Federal Reserve has found herself out of a job. Is this the hidden hand at work, or something else? 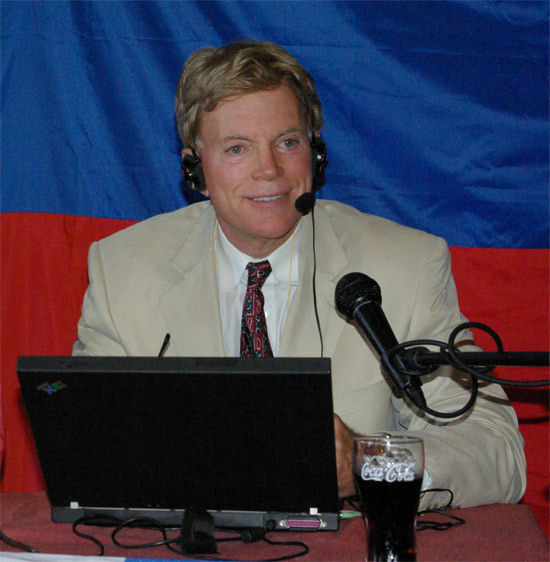 David Duke is the former leader of the Ku Klux Klan. Hopefully she will soon find another job, not an easy task in these hard times, especially for someone who is doubly “oppressed” as both black and a woman. Hopefully too she will also take time to read a little history. So do Zionist Jews control America’s banks? Another person who thinks so is David Duke. This charismatic Klansman turned anti-war activist has even published a book called Jewish Supremacism in which he makes out a strong case for Jewish influences throughout America. There are indeed such influences, but they are not all bad; even Mr Duke has a Facebook account courtesy of Mark Zuckerberg, but that really isn’t the issue. 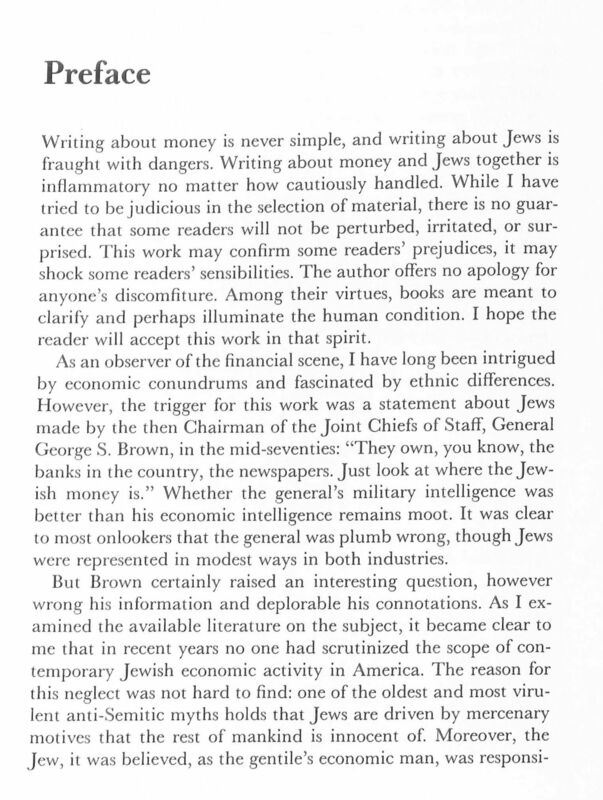 For those interested in the history of banking, the extent or otherwise of Jewish influences is readily discernible. The Rothschilds were Jews; the Medici were not. Today, the Jewishness of the Rothschild family is somewhat nominal, and all banks of any size throughout the world are run not by Jews or by families but by big money: raceless capital. When Alessio Rastani made his jaw-dropping remark about Goldman Sachs ruling the world, he was making this very point: the big money, the hedge funds, etc, don’t give a monkey’s about the Greek economy, the British economy, the American economy, or even the world economy. And that includes the Israeli economy. All they care about it making a quick buck at your expense. This is a movement whose time has come, and it would be tragic if it were derailed by a few people who talk faster than they think, or who don’t think at all. 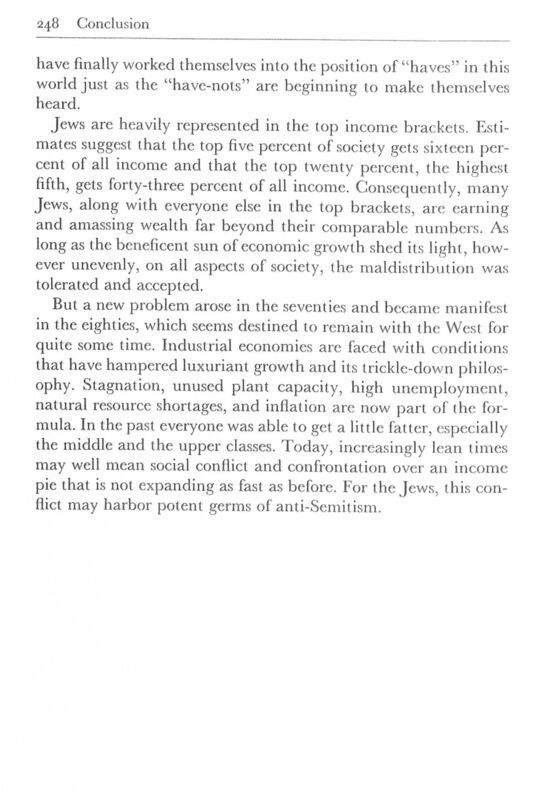 In his 1982 book Jews and Money “The Myths and the Reality”, Gerald Krefetz points out that a 1922 study found 22 Jews in a survey of 151 millionaires, including 7 Guggenheims. [The above article was published originally October 24, 2011].